Established in 2010, HHC Motorsport is one of the top teams in UK motor racing. It prepares, develops and rebuilds race and track day cars for customers with the highest levels of performance, safety and quality guaranteed. 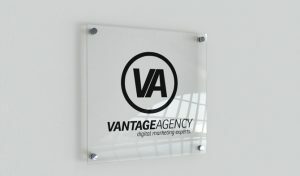 This project required a full re-construction of their existing website, including full design and development and CMS integration. 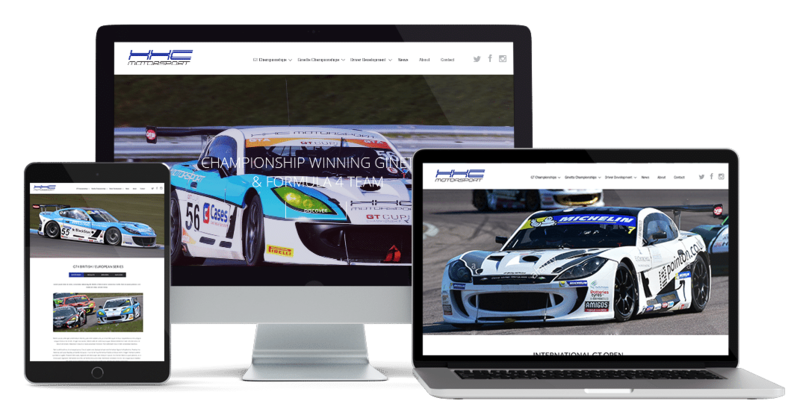 The website needed to appeal to all user types, from HHC Motorsport fans and followers all the way to users visiting the website wanting to join and race with the HHC Motorsport team. This required strategic UX planning to ensure all goals were met effectively. We helped HHC every step of the way to ensure the overall goals set out were met. From the initial briefing to a complex CMS and functionality we’ve ensured the final outcome ticks all requirements. The new website is set to launch in Summer 2018.